I just found this comic and started reading it…totally awesome. I love norse mythology 😀 Your style is really cool too. I think I’m in love. 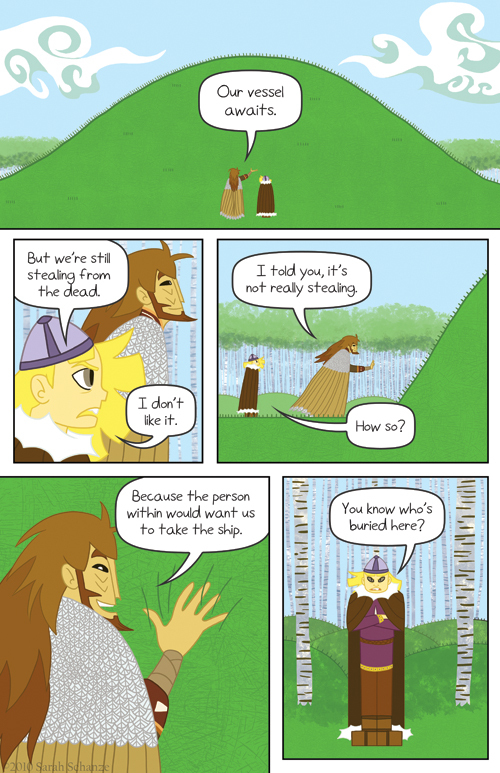 This comic is like Song of the Sea, but it won’t be over in an hour. Hooray!